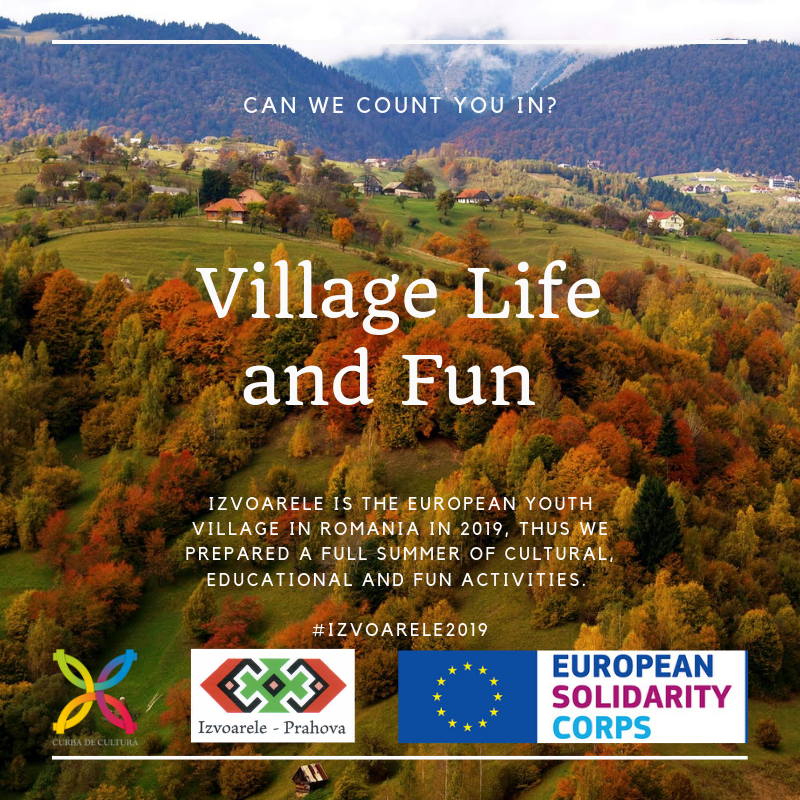 This is an European Solidarity Corps project (the new programme that includes the former EVS) and you can see above what is provided through the project, as well as selection criteria and tasks for volunteers to accomplish. wow seems to be super cool! are Georgians welcome? Hello Miriami, thanks for your interest! Unfortunately this opportunity is open to EU residents only. But generaly, Georgians are welcome un our Youth Center :). Best regards.